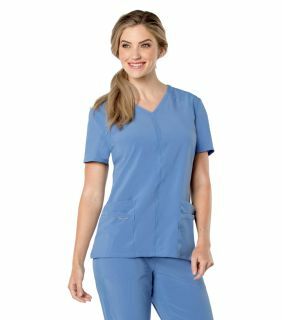 Urbane Scrubs has created a unique line of medical scrubs for style-conscious nursing and health care professionals who don't want to give up style for comfort. 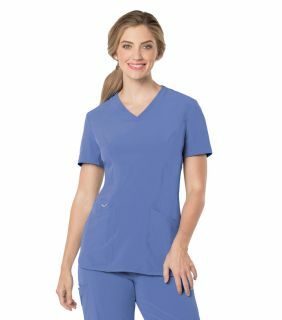 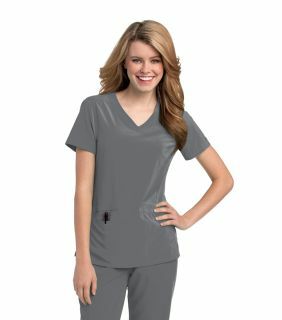 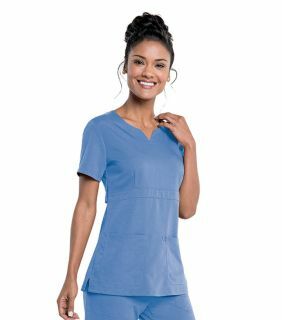 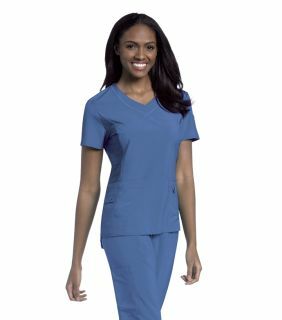 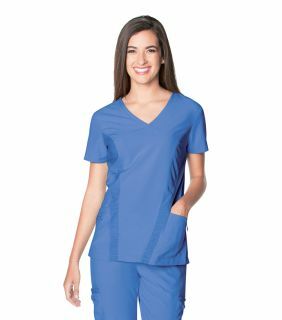 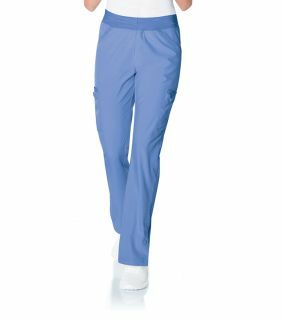 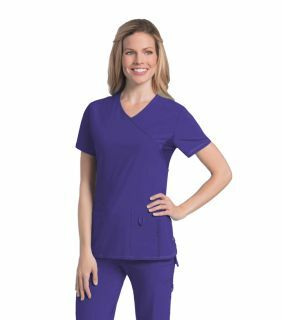 Urbane offers you stylish and comfortable scrubs in a variety of fits and colors. 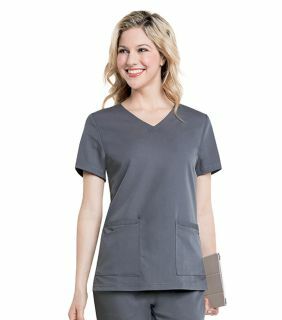 You'll love our flattering fit, details, pockets and spectrum of colors. 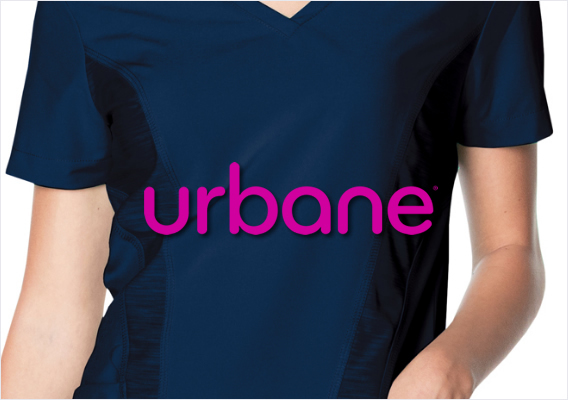 Celebrate your individuality and feel confident and comfortable in Urbane Scrubs.